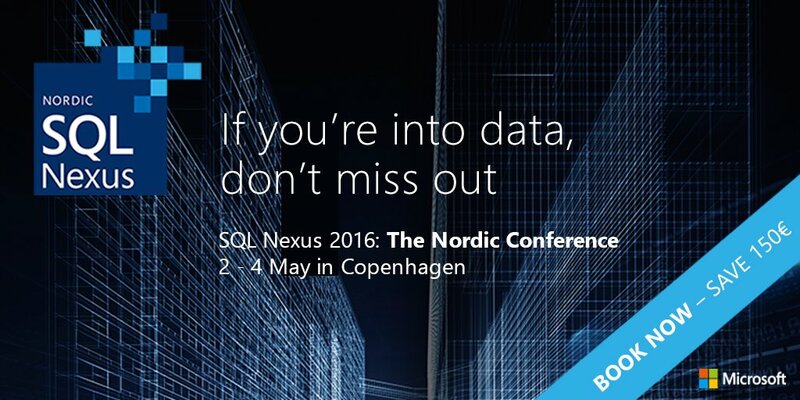 We have the honour to launch the call for speakers for the next generation data platform conference in Copenhagen. The conference will be held from May 2nd to 4th at Cinemaxx in Copenhagen with one day of preconference sessions and 2 full days of breakout sessions. Whereas the program for the preconference is almost ready we are really looking forward to great a lot of speakers from near and far. If you feel like speaking at the event please go ahead and submit session(s) at our call for speakers page. The website with more info and registration is on its way. The price for the conference will be announced very soon with a early-bird discount ending 1/1.